There’s no need to reinvent the wheel when it comes to salon management. There’s no need to reinvent the wheel when it comes to salon management. 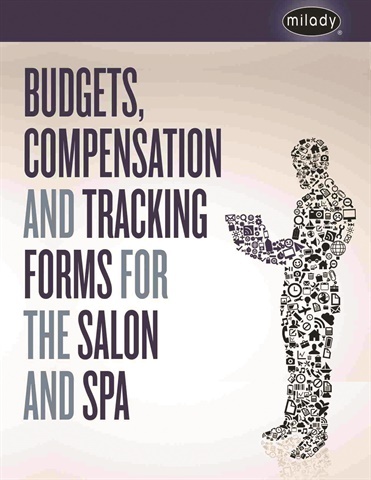 Compiled by Milady for salon owners and managers, Budgets, Compensation and Tracking Forms for the Salon and Spa is a collection of 40 forms, templates, scripts, and worksheets focusing on budgets, compensation, and tracking systems. The downloadable documents are formatted in Word so you can customize them to reflect your particular salon. Among the items included are an average ticket worksheet, productivity tracking forms, development plan guidelines, and bonus structure samples. The package is priced at $19.95. For more information, go to www.miladypro.com/store.